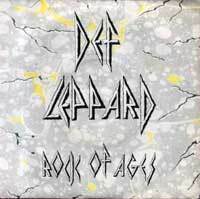 Which is your favori song of Def Leppard? mines is "pour some sugar on me"
Pour Some Sugar On Me is the greatest song ever written. I can play it on my guitare & believe Steve Clark was the all-time guitare god & a total genius! Rock of ages,love bites,pour some sugar on me,animal,and photograph. Armageddon It. what else is my favourite song?